The Colorado Bureau of Investigation released five hours of audio recordings with admitted killer Chris Watts. This article will be updated throughout the day. DENVER — Warning: The following story contains information and graphic details that are extremely disturbing and may be very difficult for some people to read or hear. Chris Watts said he was surprised to see Colorado Bureau of Investigation Agent Tammy Lee, FBI Special Agent Grahm Coder and Frederick Police Department Det. Dave Baumhover inside of the Wisconsin prison where he’s serving three life sentences plus 84 years for the murders of his pregnant wife and two young daughters. But during the ensuing five-hour-long interview that began at 7:45 a.m. on Feb. 18, the admitted murderer provided gruesome details about the day he killed his family, and the remorse he claims he has felt in the months since the August 2018 slayings of his wife Shanann Watts, 34, and their daughters Bella, 4, and Celeste, 3. > 9NEWS is posting audio files of the interview to its YouTube page. Click/tap here to listen to those recordings. “Those details have the very real potential to cause a secondary trauma reaction to many individuals, whether they were involved in this case or not,” Hilkey wrote in the letter. Watts told investigators that in prison, he reads the same book he used to read to Celeste while looking at photos of his family. He said he’s haunted by his daughter Bella’s last words. In the report, the investigators said they conducted the interview to learn more about the murders, as well as to discuss other people who claimed to have had affairs with Watts. The rest of the interview ranged from mundane, with conversations about the food in prison and the cold weather in Wisconsin, to deeply disturbing. 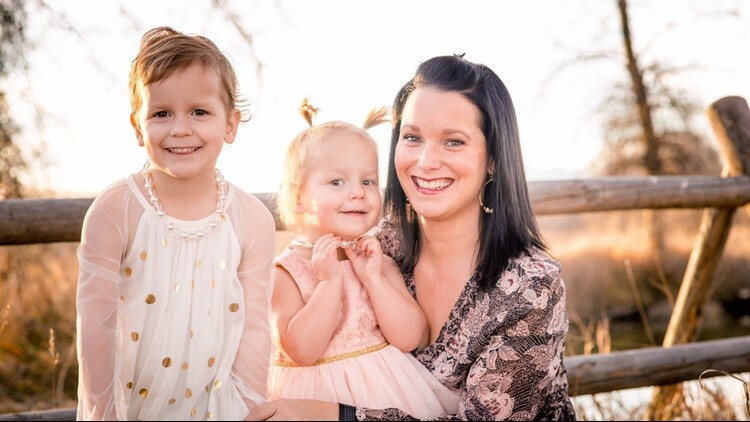 Shanann Watts and her daughters Bella and Celeste. 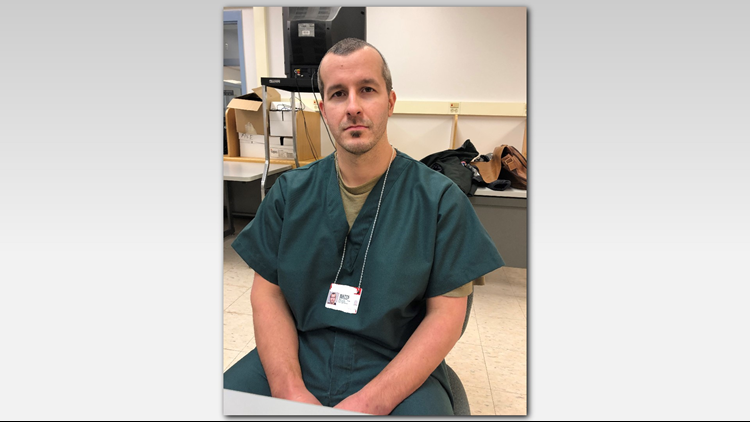 Watts provided more details about what he says motivated the crime, saying that he “snapped” during a fight with his wife Shanann following her return from a business trip during the very early morning hours of Aug. 13. He told investigators that he told Shanann he wanted to cancel the couple’s upcoming trips and he wanted to separate. When she pried him about his months-long affair with a coworker, Watts said he was worried she was going to take the kids away from him. He said he strangled Shanann to death, and didn’t remember any sign of struggle. Watts said it was a “traumatic-type” thing when he realized his wife was dead. Next, he said he wrapped his wife’s body in a sheet and carried her down to his truck, where he put her on the floor. Watts said he put his two younger daughters in the car. One of them had her favorite blanket, and the other had a stuffed dog. During the 45-minute drive to the Weld County oil field where Watts disposed of his family’s bodies, he told investigators that he considered taking his own life too, but since he didn’t have a gun, he was worried doing it another way would injure more people. “I didn’t want something on the site to catch fire and blow up,” Watts said. Watts said his two daughters were sitting in the back of the truck when he buried their mother in a shallow grave. He said he smothered Celeste first with her blanket while her sister was “sitting beside her.” Watts said he put Celeste in an oil tank, and returned to the truck, where he killed his other daughter. Prosecutors have said that there’s evidence Bella fought back against the man she once called her “hero.” After Watts killed Bella, he said he put her into a separate oil tank. He told investigators separating his family’s bodies was not intentional. The day after his wife and daughters were reported missing by a family friend, Watts spoke to local media and pleaded for their safe return. He said after their deaths, he had a difficult time processing what happened – or even admitting it to himself. Watts was arrested on Aug. 15, 2018. He pleaded guilty to all the charges against him on Nov. 6 of that year as part of a bargain that would spare him the death penalty – and avoid a years-long legal process. Three counts of first-degree murder after deliberation for the slayings of Shanann, Bella, and Celeste. Two counts of first-degree murder where the victim was under age 12 and the killer was in a position of trust for the deaths of Bella and Celeste. A single count of unlawful termination of a pregnancy for Shanann’s unborn child. Three counts of tampering with a deceased human body for burying Shanann’s remains in a shallow grave and dumping the corpses of the girls into oil storage tanks. He said he didn’t know right away how much international media attention his case has received, but that he’s received both hate mail and kind letters in prison from across the country. During his time in the Weld County jail, he said he was constantly harassed by other inmates, who told him how he could take his own life inside of his cell – and how they would kill him if given a chance. Watts said he prayed to be sent to another state. And less than a month after his sentencing, he was moved to the undisclosed location in Wisconsin where he spoke to investigators. 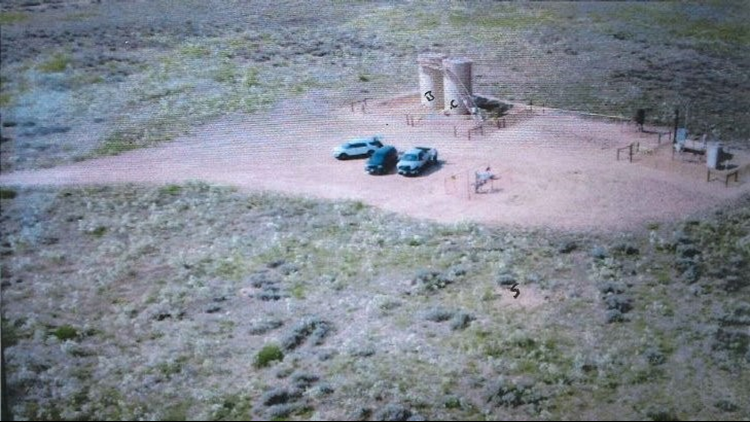 This photo of a Weld County oil tank battery was shown to Chris Watts during a polygraph after his family disappeared. He marked an “S” where Shanann was buried and a “B” and “C” on the tanks that held the bodies of his daughters, Bella and Celeste. RELATED: Why hasn't Chris Watts been charged with killing his unborn child? 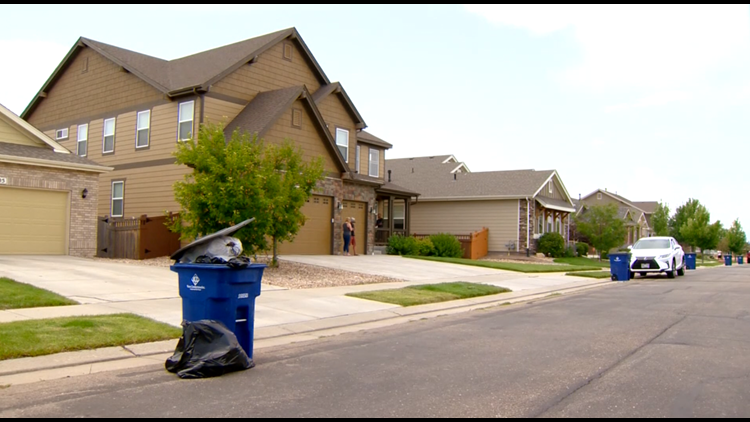 The house where Chris Watts murdered his family will be auctioned off to the highest bidder in April. Contact 9NEWS reporter Kevin Vaughan with tips about this or any story: kevin.vaughan@9news.com or ‪303-871-1862.